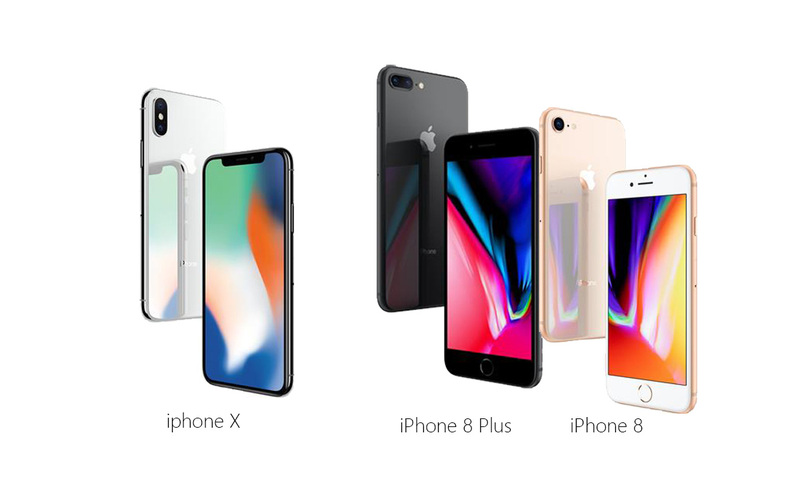 Apple has released 3 new phones this year alone, the iPhone 8, iPhone 8 plus and the iPhone X each with their own features and sizes. 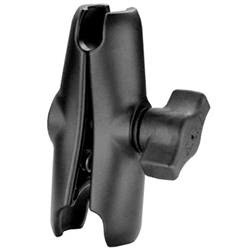 This means you’re probably looking for a new holder to display them in your car. 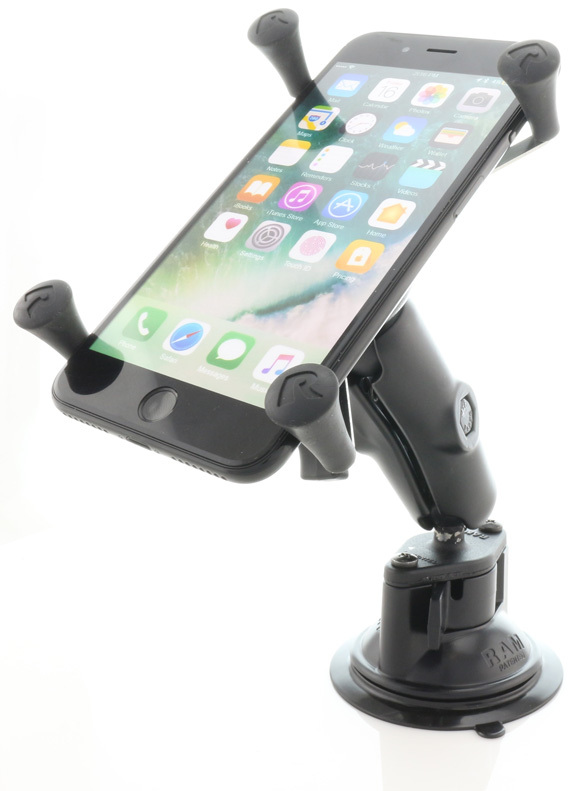 We’ve written up a quick guide on the best RAM mounts available for your vehicle depending on which iPhone you have. 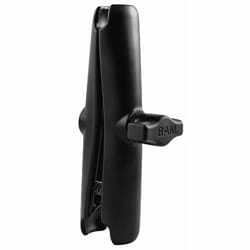 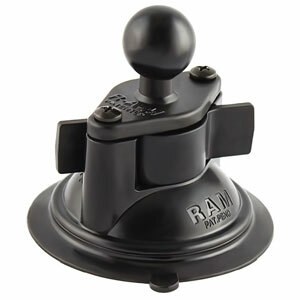 The RAM mount X-grip comes in two styles (large and small) and is about as heavy duty as you can get. 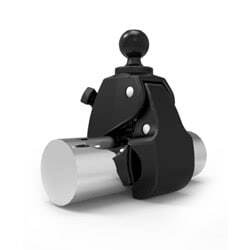 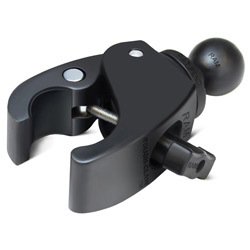 The X-grip arms themselves are made from high strength composite and stainless steel. 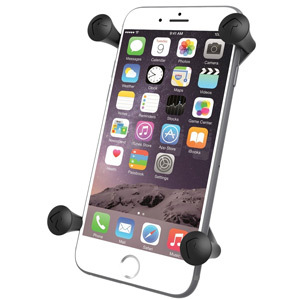 The rubber tips will hold your phone steady without damaging and scratching. 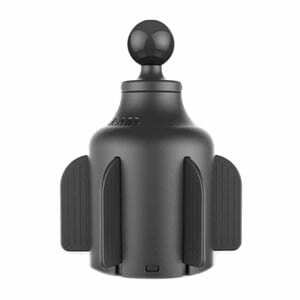 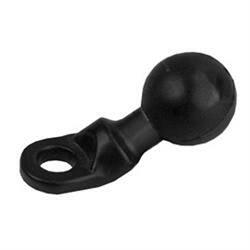 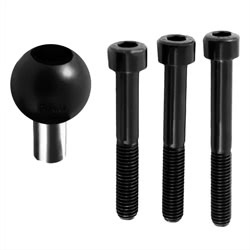 The X-grip also comes with a rubber tether for open cockpit or extreme terrain environments. 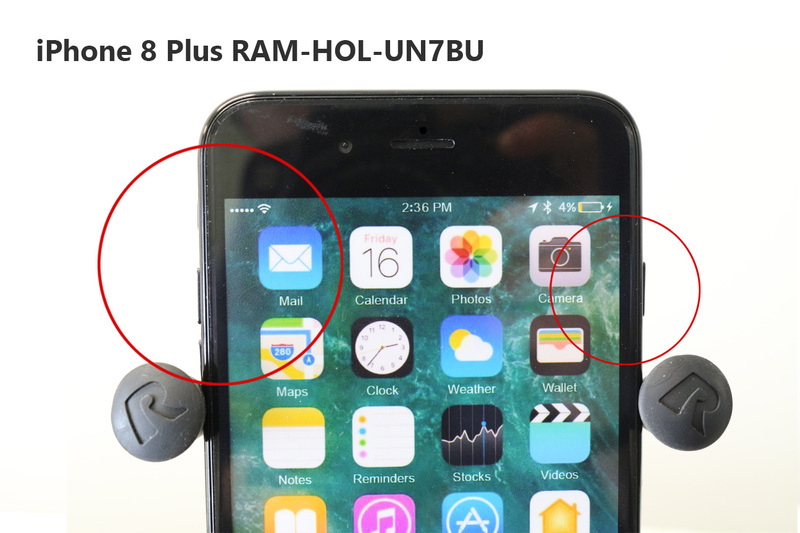 Both the large and small X-grips are compatible with all the 2017 iPhone models. 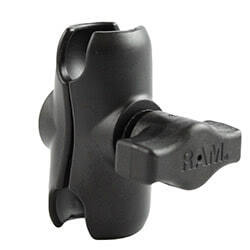 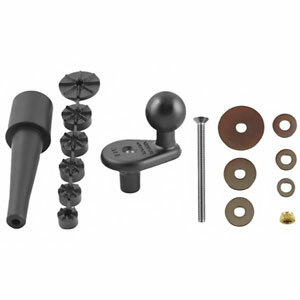 Like all RAM products, there is a massive range of how you can install it in your vehicle, whether it’s a suction mount, handlebar mount, stem mount or even a screw down mount. 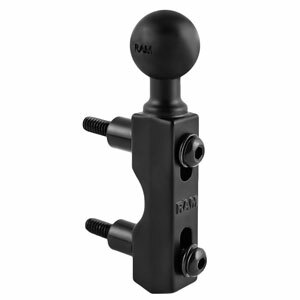 The mounts are built rugged and come with a lifetime warranty. 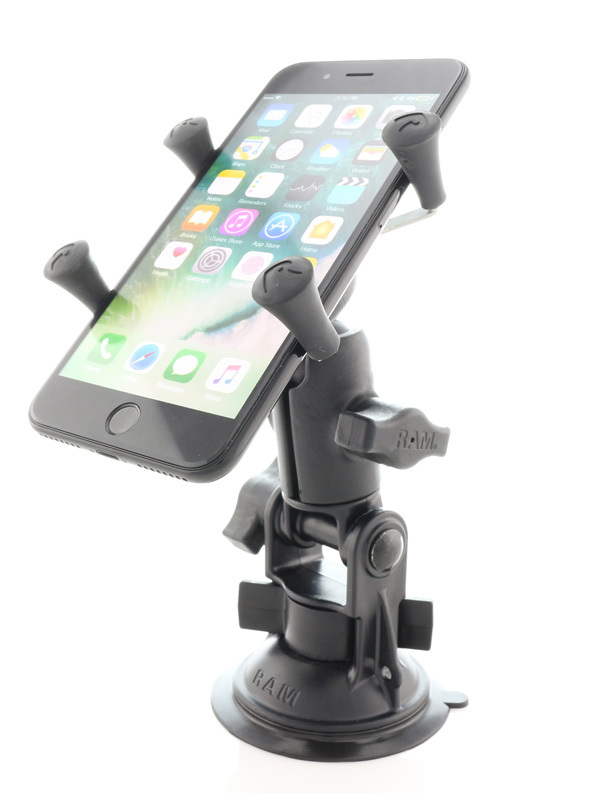 This is compatible with the iPhone x, iPhone 8 Plus. 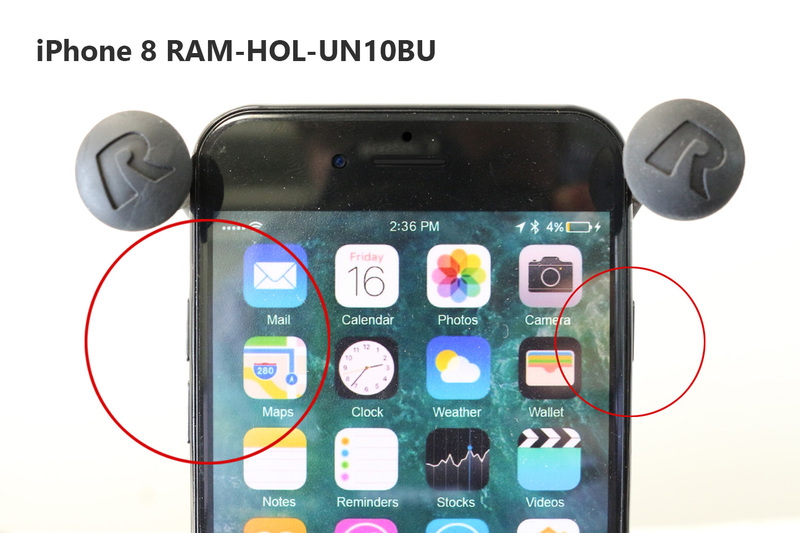 I've included pictures below showing where the grips will sit on the phone to help show that will leave the buttons uncovered, except for the silent switch which being a switch won't have the issue of reacting to being pushed in a little. 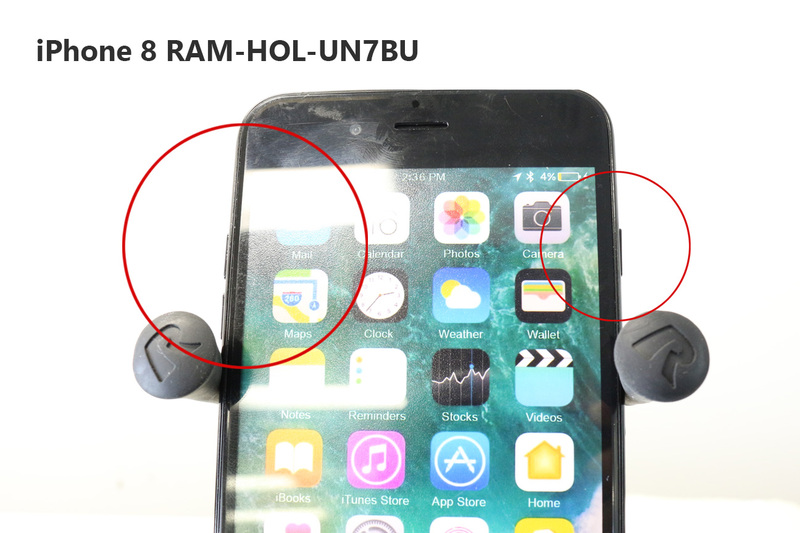 The iPhone 8 will fit in the large cradle however it is a little precarious and is a much better fit in the smaller UN7BU RAM cradle. 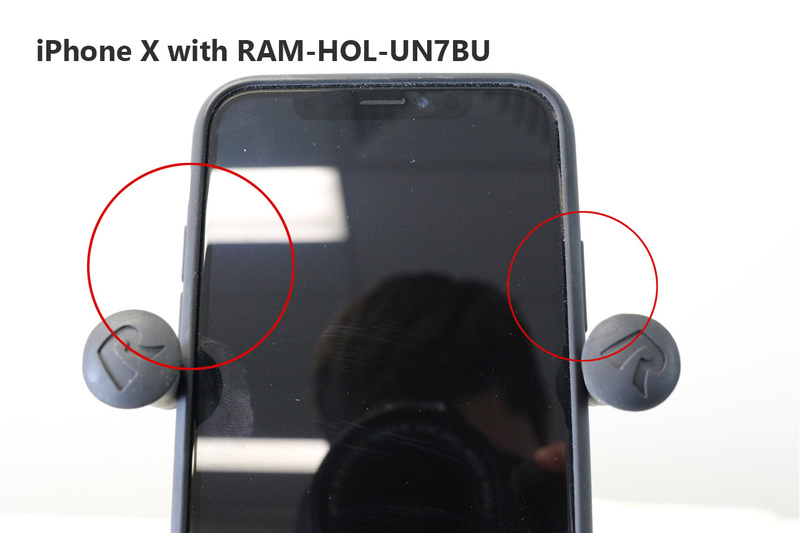 For compatibility with cases regardless of the case type, the X-grip will still be compatible with the phone model and in the case of the Plus and X models, it will actually be an advantage as it will ensure the rubber grip is away from the silent ring switch. 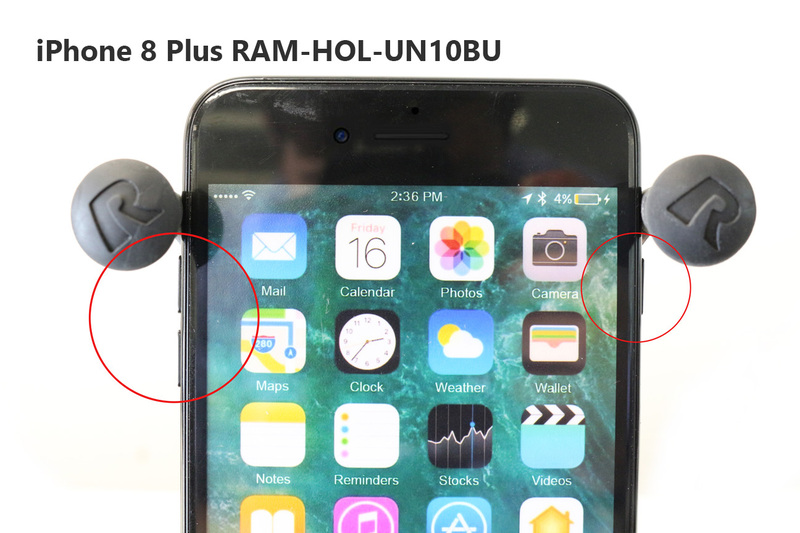 This is compatible with the iPhone x, iPhone 8 and iPhone 8 plus but for the larger models like the X and the Plus I would recommend the UN10BU X-grip mount as it gives a more support to the phone. 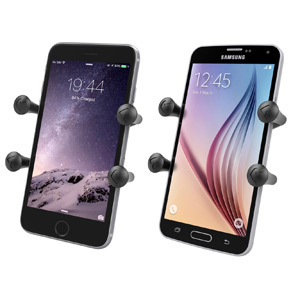 For compatibility with cases regardless of the case type, it's the exact same situation as the larger cradle. 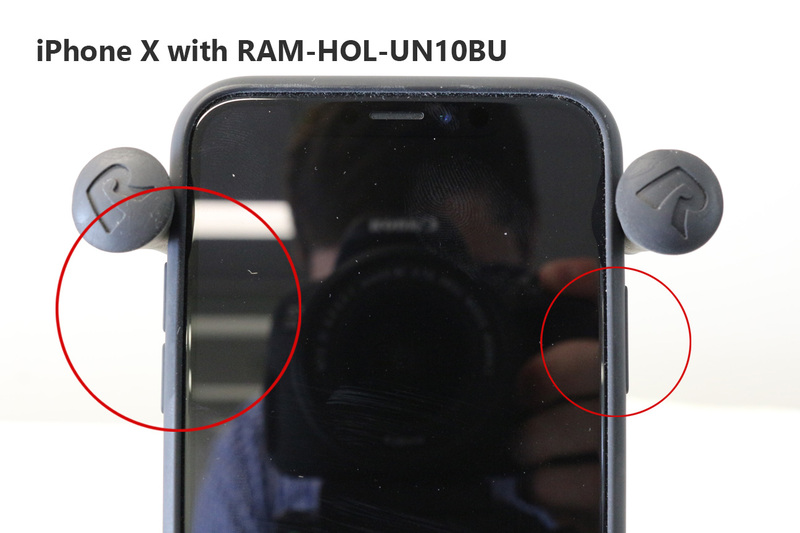 The X-grip will still be compatible with the phone model and in the case of the Plus and X models. 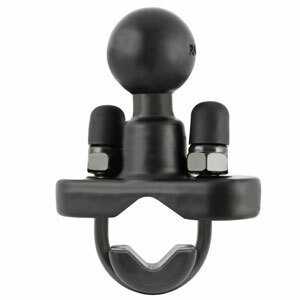 It will actually be an advantage as it will ensure the rubber grip is away from the silent ring switch. 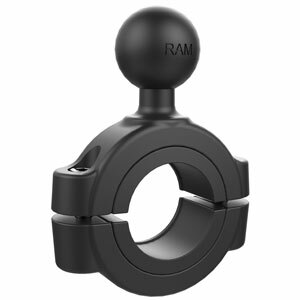 Why is the RAM mount better than other mounts out there? 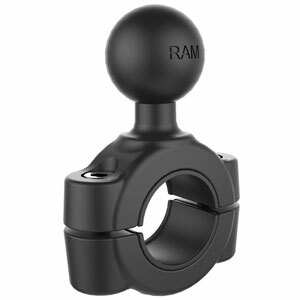 They're designed rugged and built to last, RAM products come with a lifetime warranty to back that claim up. 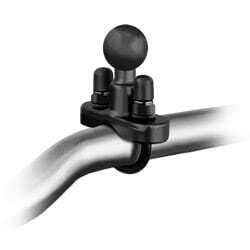 There are other options in the market but for a serious investment like the new iPhones, I'd much rather install something that's solid and will last, to hold them.